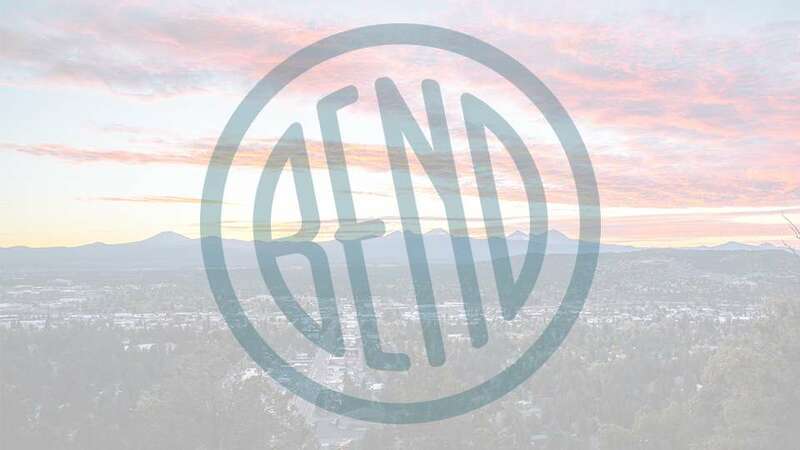 We’re a local Bend, Oregon, florist delivering courteous, professional service and the highest quality floral and gift items around. Our experienced designers can create floral designs that will complement any occasion and meet your budget and style expectations as well. We also offer daily delivery service to all local funeral homes and hospitals. Autry’s 4 Seasons Florist is located in Bend, Oregon, also known as Sunny Central Oregon we have been in business since the early 1970’s. The current owner, Velvet Foster has owned the shop since 1998. Prompt delivery of floral arrangements, roses, plants, gifts, balloons, and gift baskets to all of Bend, Alfalfa, and Tumalo businesses and residences in zip codes of 97701 and 97702. A word from the owner “I am very hands-on and work along side my employees” “I enjoy creating relationships, along with your arrangements. Hope to be creating for you soon.